Spend some quality time with the ever-cool Aussie cultural icon at this one-of-a-kind event at the Egyptian Theatre—a must for Cave fans. 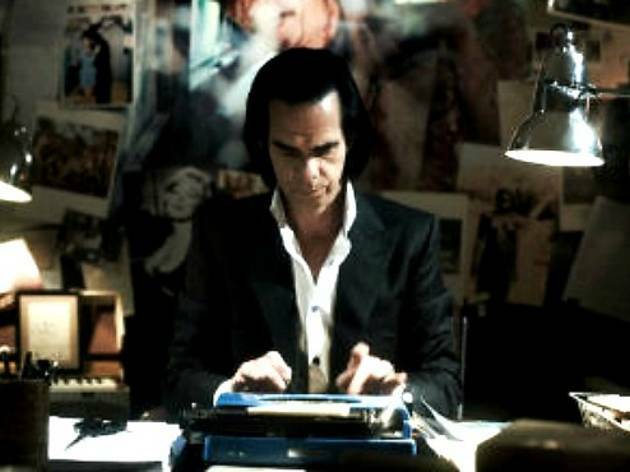 First, catch an advance screening of Sundance darling 20,000 Days on Earth. 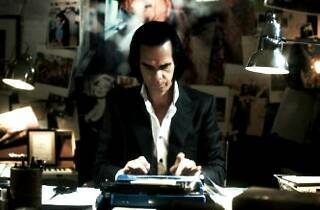 The film, directed by visual artists, bends the genres of film, music and art, with a part-fiction, part-documentary look at a day in Cave's life. Immediately following, Cave himself will take the stage for an intimate conversation with the audience, as well as a rare solo piano performance for those gathered, during which he'll play songs from his extensive catalog. As would be expected, the night is sold out, but if you look hard enough, there may be a few tickets floating around the Internet.